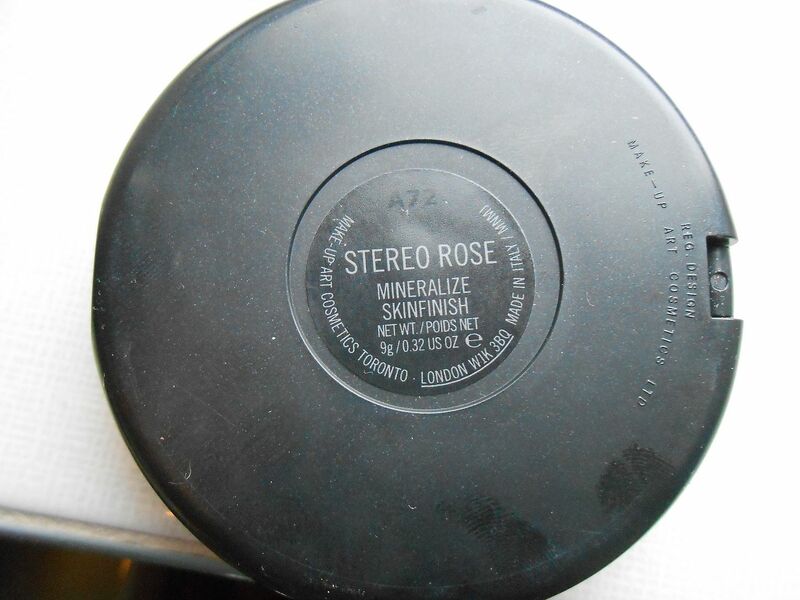 MAC Stereo rose(!) from the Apres Chic collection.. 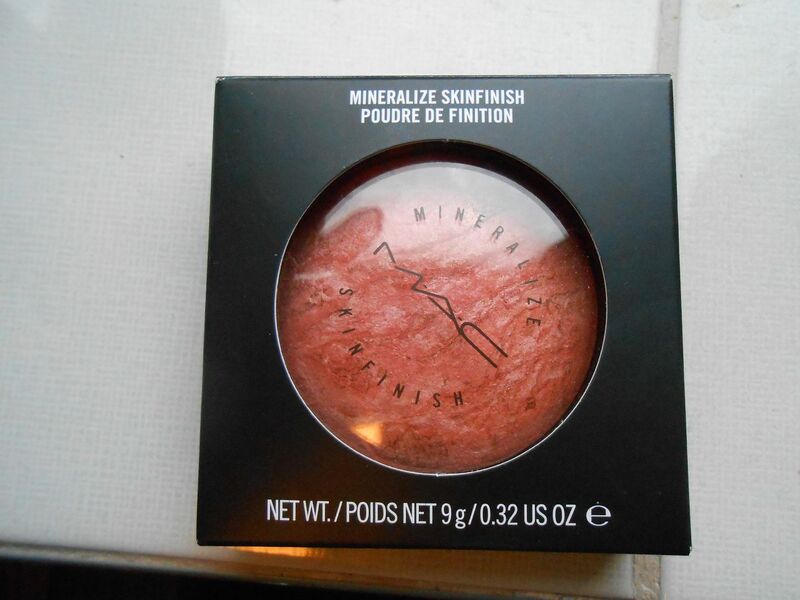 I went into the store, swatched and bought it. Simple.As soon as I saw this was going to be released in the new collection, I knew I had to have it. I’ve wanted it for SO long & I love MSFs. It’s the most beautiful colour! I keep looking at it, it’s just too pretty. It’s like a rose gold vision! It’s got coral and pink tones without leaning too orange, which just makes it perfect. I know this is a popular product, and I can see why. I imagine it would flatter a lot of skin tones. The finish is frosty and shimmery which I like, but it is quite obviously frosty. 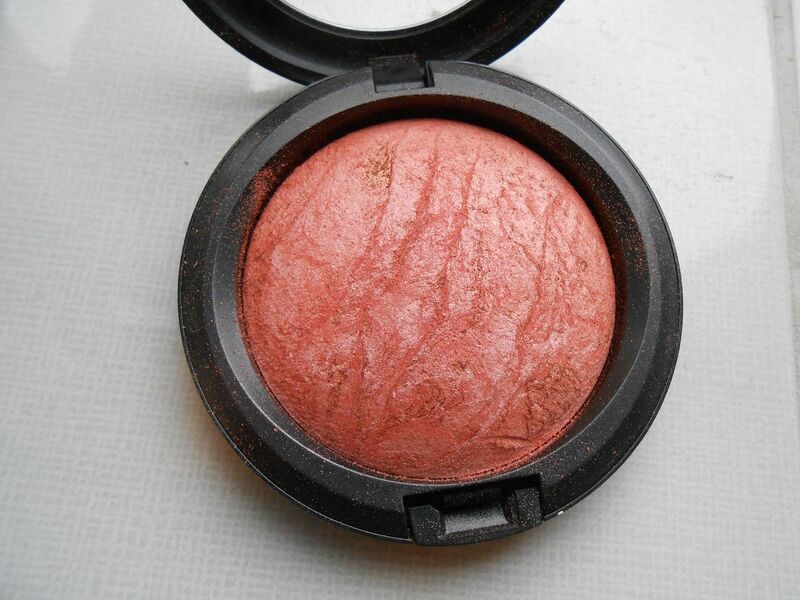 It gives your cheeks a good amount of glow, and means you can skip highlighter. I applied it quite heavily on camera so it would show up! Available now from MAC – link!